Wednesday, January 16, 2019 The Three Kingdom-inspired idle game is out now! 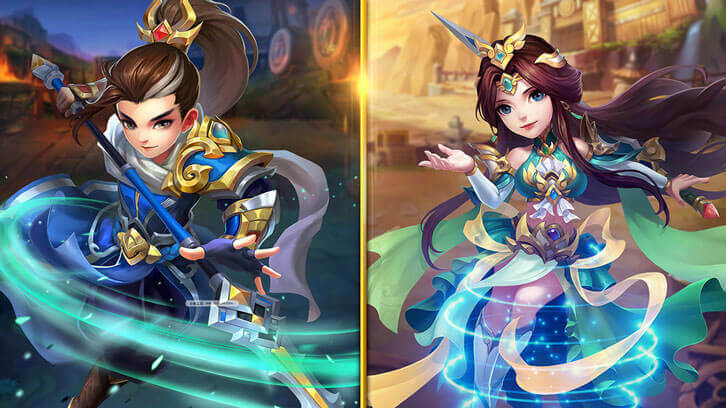 Tapfuns announced today that their latest mobile game, Three Kingdoms – Idle Games has launched on Google Play. In addition to summoning powerful warriors from the Sanguo Yanyi era, beautiful and deadly women from that era are also available, such as Diaochan. Players will also continue to earn while offline, so they can level up and gain rewards while asleep or busy. The iconic characters fans love will also be in the game, such as Lu Bu, Guan Yu, and Cao Cao. Players will also be able to do battle in real-time PVP, team up with their friends to battle powerful enemies, and lead their guild to supremacy. Interested to give the game a try? Download the game now via Google Play!